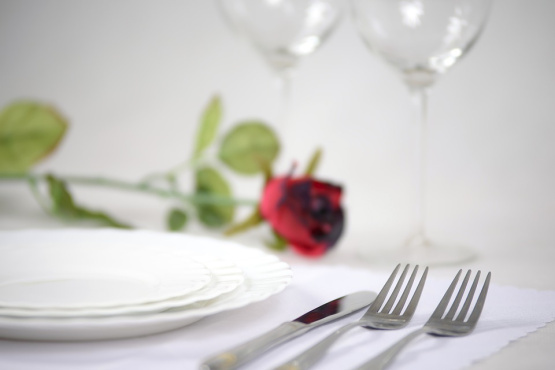 Valentine's Day is one of the most popular days for dining out all year. Restaurants can expect their tables to be busy, and they can expect those tables to be occupied with couples. Eating out on Valentine's Day isn't always advised, as many restaurants tend to opt for an overpriced prix fixe menu. But don't let that deter you. Simply book your friendly neighbourhood restaurant or must-visit destination restaurant with caution – and remember to book well in advance. If Battersea is on your radar, or you call this south-west London district home, read on for our list of the best Battersea to visit this Valentine's Day. French cuisine is the order of the day here, and its menu changes on a weekly basis. The food is tasty and the staff welcoming. Though the menu changes regularly, old favourites persist, notably their exemplary take on Moules Marinières. Translated simply as 'thirst', Soif is a product of the Terroirs Restaurant Group, which owns a couple of other equally impressive establishments elsewhere in the capital. Its main pull is its wine list, all bottles from artisan producers, though its seasonally-changing assortment of elegant French dishes and cheese board will easily satisfy any foodie or oenophile. Anyone for pizza? Copenhagen's best pizzeria now has a London outpost, and it's opened up in the Battersea Power Station. If budgets are a little tighter but you still want to discover a new culinary gem, head here for sourdough pizzas made with seawater – likely the tastiest pizza you will have ever eaten. For generous portions of Thai food packed with flavour, pay a visit to Bangkok Bay on Battersea Park Road. This is casual dining at its best, and the perfect place to eat this Valentine's Day if white linen tablecloths and classic French gastronomy are not your cup of tea. Happy wining and dining this Valentine's Day!